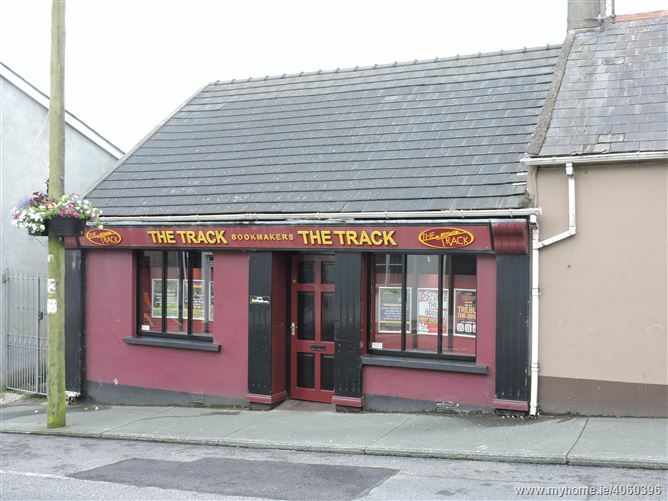 The Track – Main Street, Tramore. Due to relocation the property is now available to let. 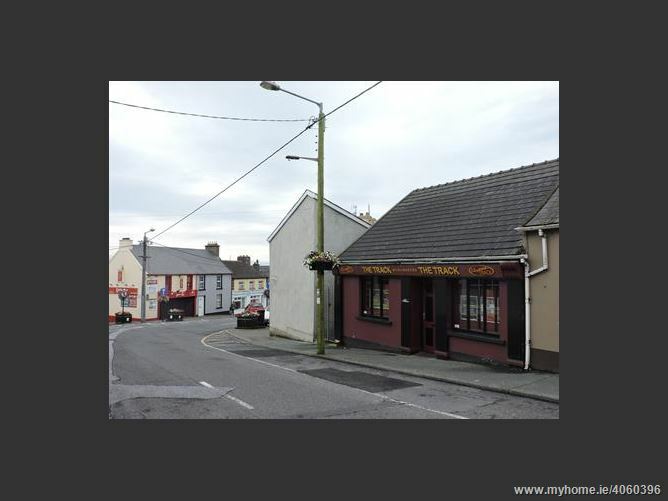 Excellent retail premises available to let in a high profile location on the Main Street in Tramore Town Centre. The property is suitable for a variety of uses subject to planning permission. Tramore in population terms is the largest settlement in the County with a population of 10,328 in 2011. Tramore is located about 15 minutes drive from Waterford City with access to the M9, the N24 and the N25 linking Waterford to Dublin, Limerick and Cork. Waterford Airport is only 10 minutes drive.